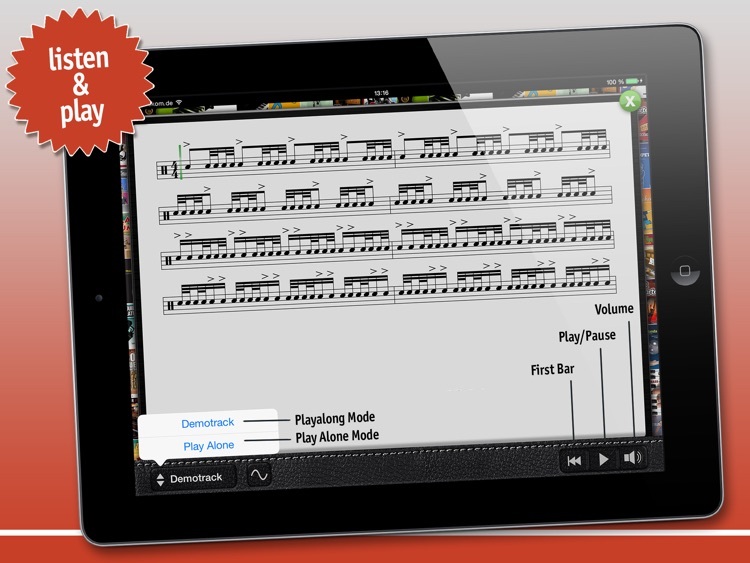 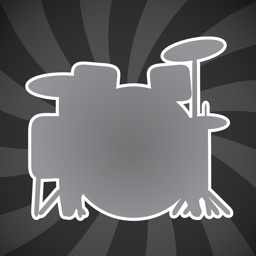 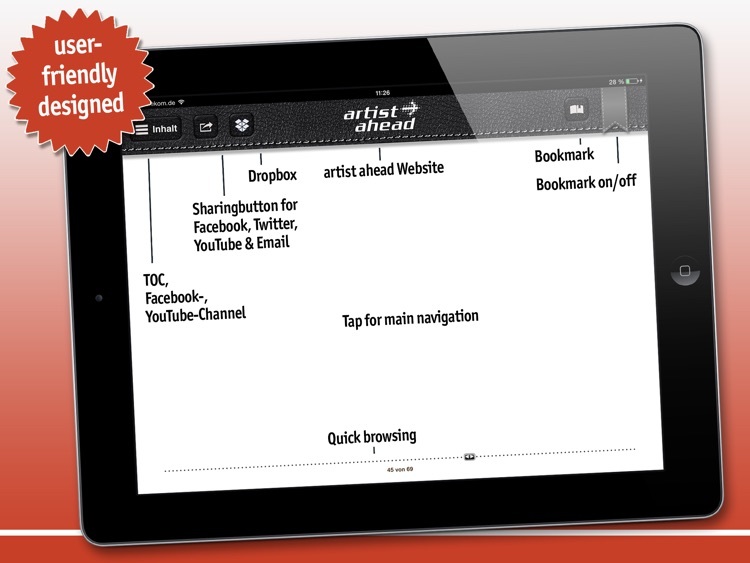 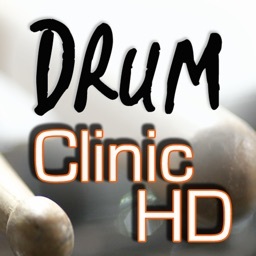 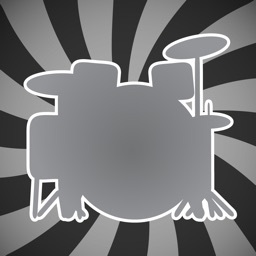 This app offers you the entire rundown, the daily warm up of each professional drummer, to listen to and play along. 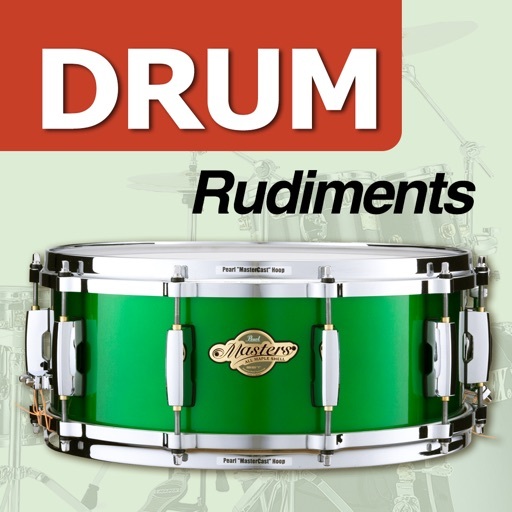 All rudiments are introduced separately and are played on the snare, one after another. 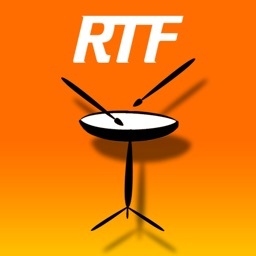 The entire rundown is available in tempo 54 bpm, 63 bpm, 74 bpm and 80 bpm. 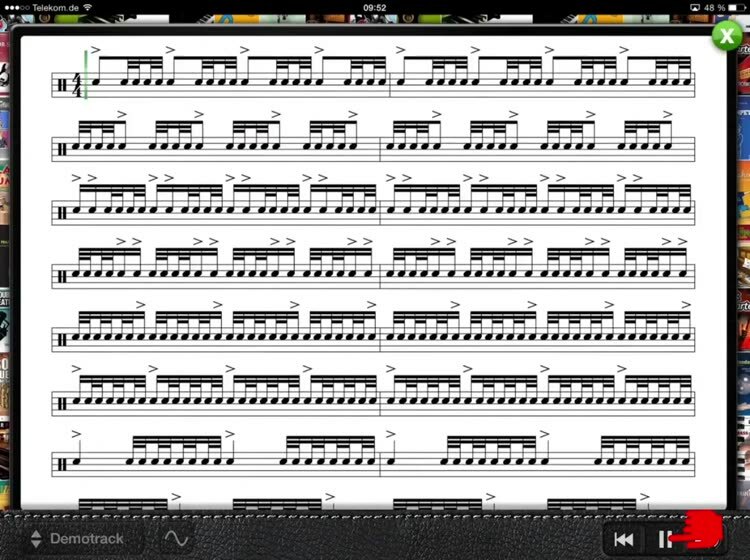 For practicing choose your own tempo between 20 to 240 bpm! 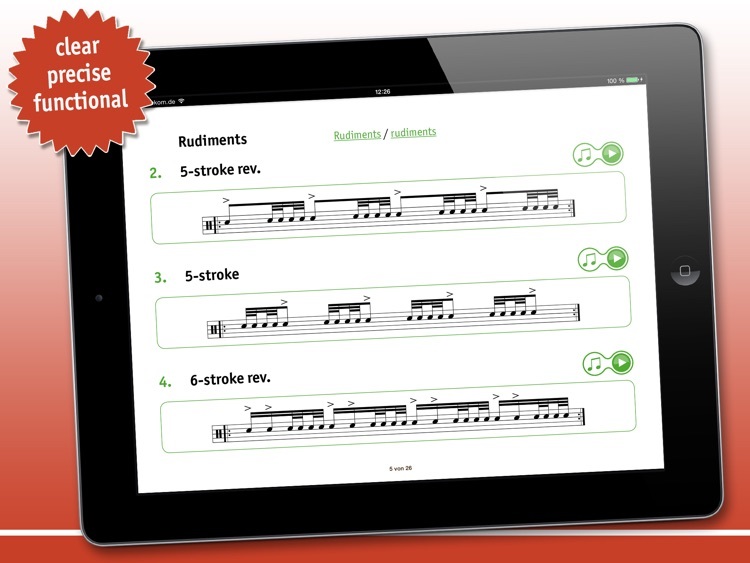 Each rudiment is introduced individually, can be listened to and practiced. 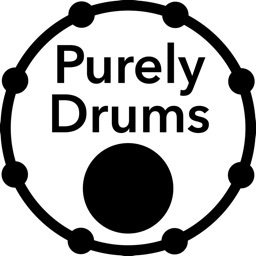 No midi junk! 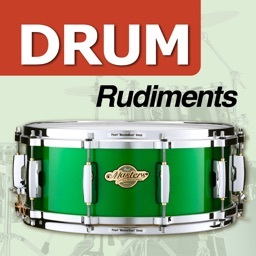 Snare played by German big hitter Andreas Breitwieser. 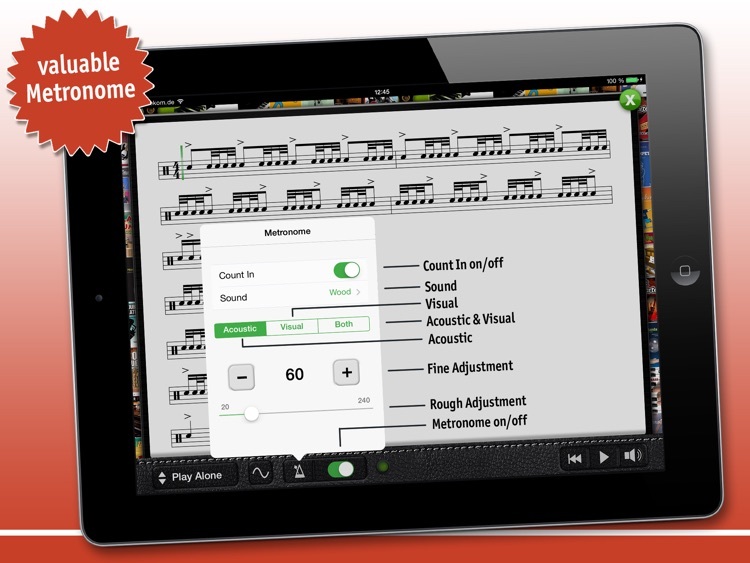 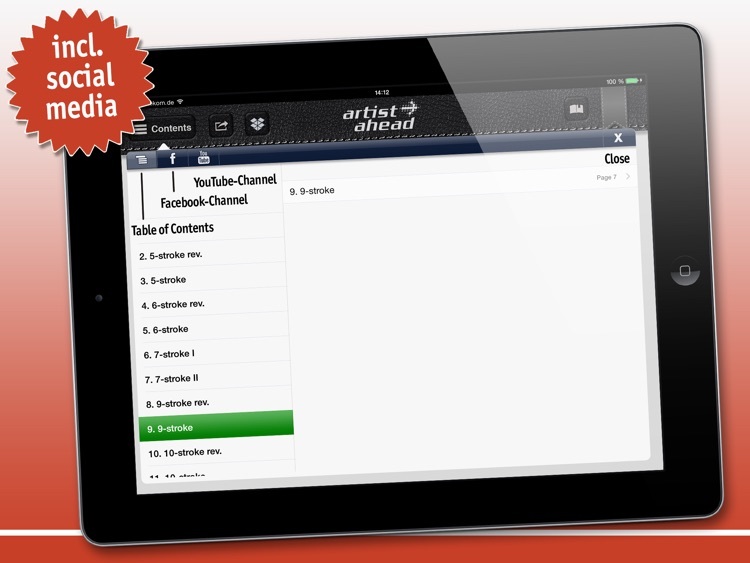 Similar Apps to Drum Rudiments!